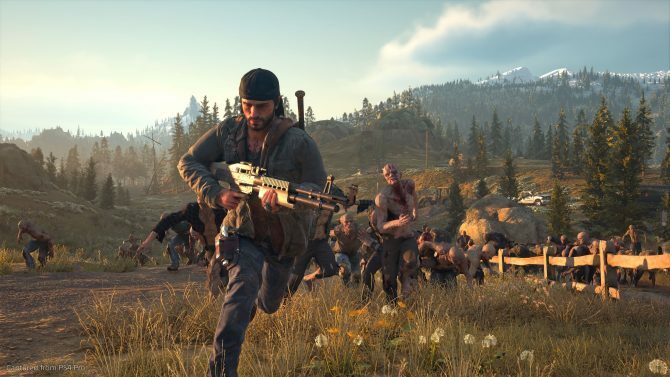 Sony Bend announced today that PS4 exclusive Days Gone has gone gold over a month before launch. 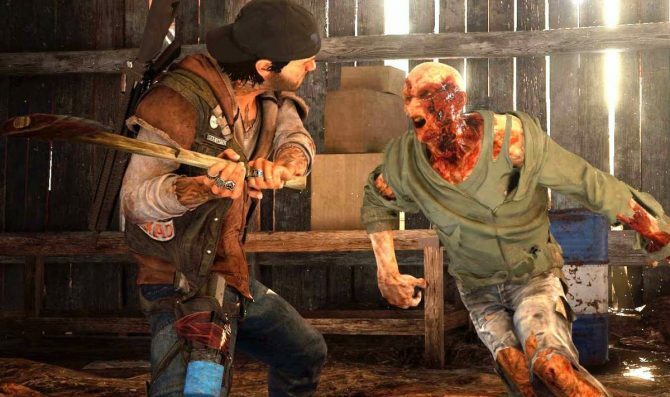 To the surprise of no one, Days Gone has now been revealed to have a Mature rating, even though its official listing on the ESRB's website has yet to appear. 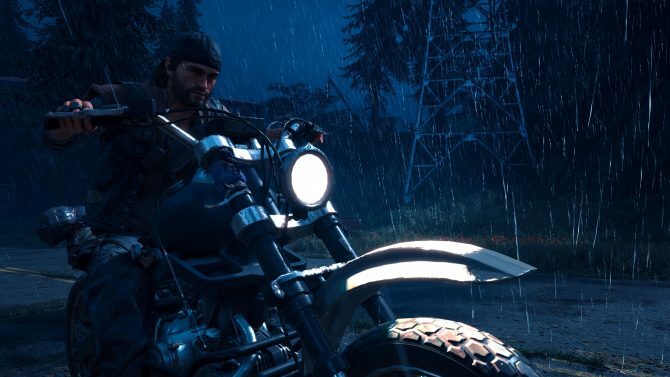 Amidst a downright insane first quarter of 2019, Days Gone's delay to April was the best move that Sony could make for the upcoming open-world title. 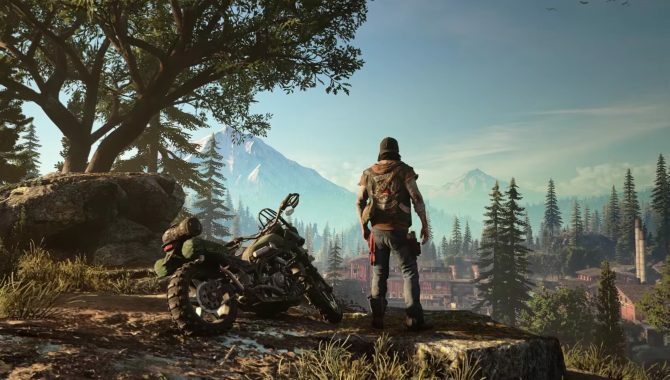 The upcoming PS4 title Days Gone from Sony Bend has been delayed to 2019, with Sony officially confirming the date change for the anticipated game. 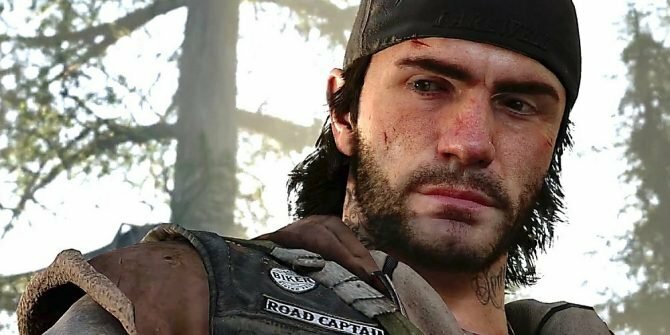 More details on PS4 exclusive Days Gone emerge thanks to a new alternate playthrough of the game's E3 2017 demo. 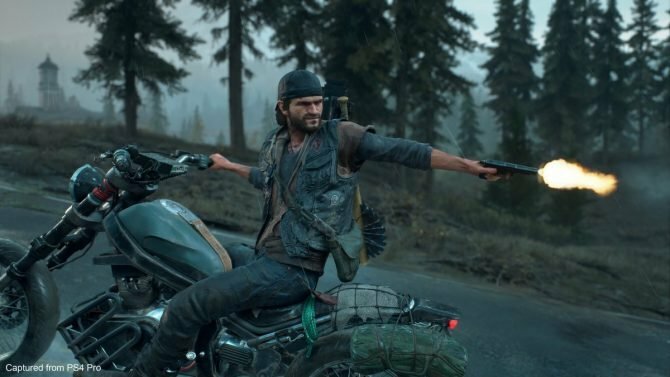 Sony and its Bend studio showcased an alternate version of the pres conference gameplay footage of Days Gone. 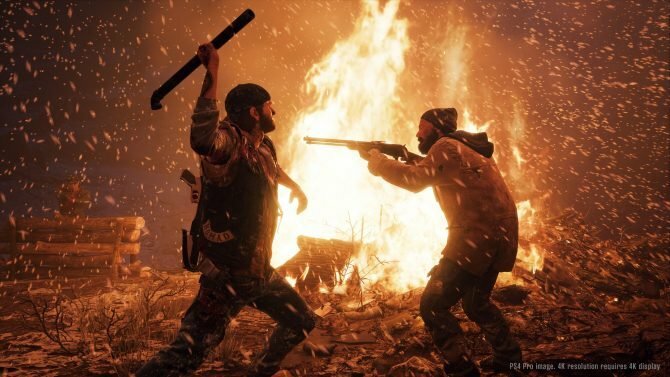 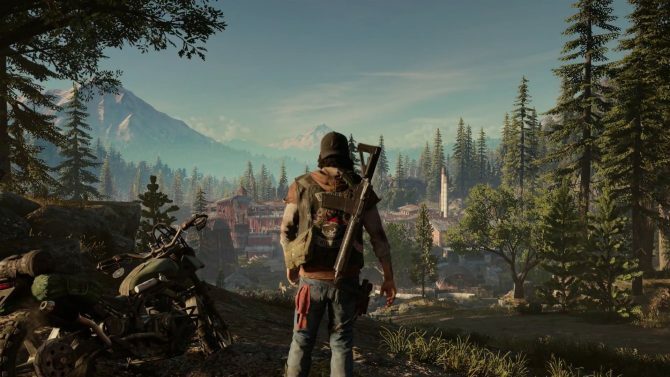 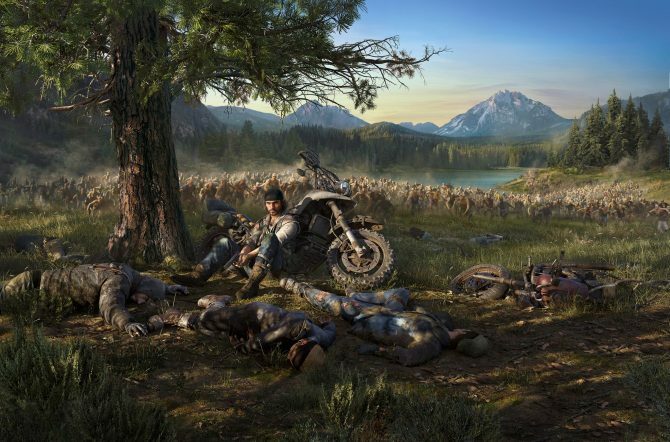 In a recent interview on the PlayStation Blog, Sony Bend delved into more detail about its upcoming game, Days Gone. 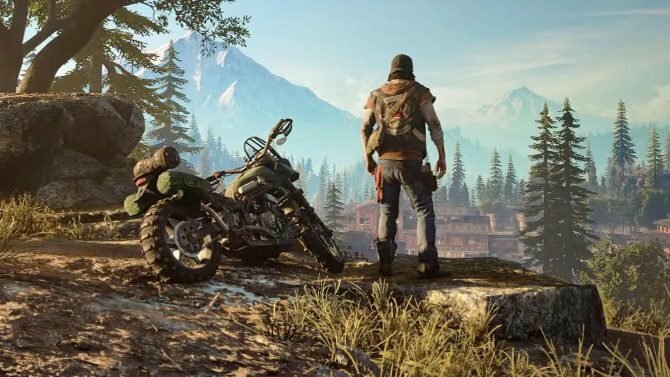 Coming as one of the best surprises of the night at Sony's E3 2016 conference, Sony Bend's newly-revealed PS4-exclusive Days Gone received its officially reveal trailer along with an onstage demo.